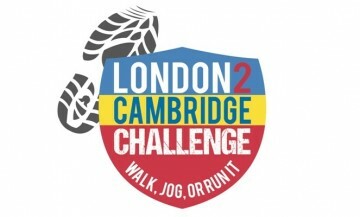 The London 2 Cambridge Challenge is a 100km or 50km walk, jog or run that starts close to the Olympic Park and follows the Lee Valley out of the Capital. It then heads through scenic countryside towards historic Cambridge. Fully supported all the way, either take on as an individual challenge or round up your friends, family or colleagues to join you! It’s a Trail of 2 Cities and a fantastic new Challenge for 2016! Event Type: Walk It, Jog It or Run it! Choose your distance – it’s your challenge! 100km or 50km.